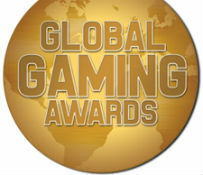 Listed below are some of the better known (and coveted) gambling industry awards and historical winner in relevant major categories at those awards. 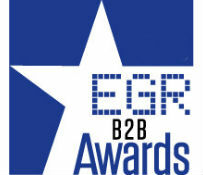 Judged by: EGR selected judging panel comprising current/former execs & industry experts. Focus: Online gambling industry specific, focusing on customer facing operators. Numerous categories are awarded. Prestige category winners listed below. Judged by: EGR selected judging panel, comprising current/former execs & industry experts. Focus: Online gambling industry specific, focusing on suppliers to the online gambling industry. Numerous categories are awarded. 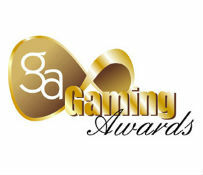 The category relevant to live gaming is Live Casino Supplier of the Year. Winners listed below. Focus: Online gambling industry specific. Numerous categories are awarded. Focus: Broad based, traditional and digital. 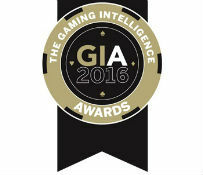 Online Gambling covered by a single award – ‘Digital Operator of the Year‘. Judged by: IGA appointed judging panel with i-gaming industry professionals ranging from executives to academics like Desmond Lam Ph.D, and I Nelson Rose. Focus: Broad based, traditional and digital. 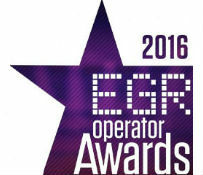 Multiple digital categories awarded including ‘Online Casino Operator of the Year’. In 2018 the category ‘Live Casino of the Year’ was introduced.